Climate change has led to more frequent and intense storm and rainfall events along with increased flooding, storm water runoff, and soil erosion. These are forcing planners and storm water specialists to develop strategies dealing with greater volume and velocity of storm water. At the same time, urban areas are densifying and land is more covered with sealed surfaces. As the Baltic Sea region is estimated to face more frequent and heavier rainfalls, the current planning and management practices have proven to be weak in meeting these challenges. Thus, the project idea is to create higher quality, cleaner and safer urban environment and increase urban sustainability. 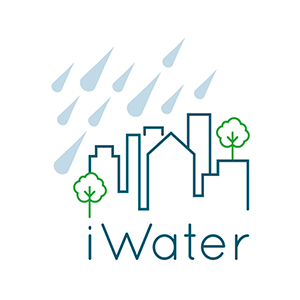 iWater – Integrated Storm Water Management project aims to improve the urban planning in the cities of the Baltic Sea Region via developing integrated storm water management system. During the years 2015 – 2018, common guidelines and tools of integrated storm water management will be developed in the partnering cities with the involvement of local stakeholders and interest groups.